Brewers is not only home to an extensive range of trade decorating brands and products, but also diverse knowledge. Delivered by a team with boundless enthusiasm about product selection, problem surfaces and achieving the best finish with high performance paints and protective coatings. 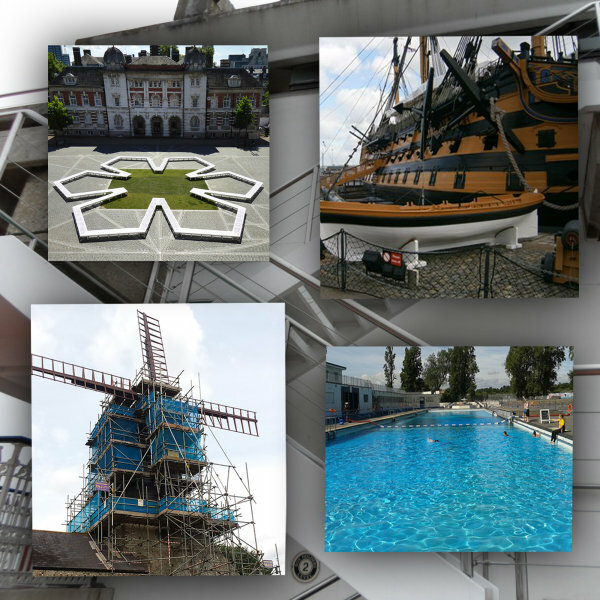 No matter the size or scale of the job; from protecting lighthouses and clock towers to weatherproofing roofs, painting pools or repairing industrial flooring, the Brewers specification team offers advice and guidance to the best products for the job and support you every step (or brush stroke) of the way. Their close working relationships with ICorr (Institute of Corrosion) and trade manufacturers such as Rust-Oleum and Bradite, means Brewers can co-ordinate specifications and technical product support tailored to your individual job requirements. Meticulous analysis of the project ensures Brewers will pin point the exact product for optimal results. To start the specification process with the Brewers team pop into your local Brewers branch, email pc@brewers.co.uk or call 0845 504 5040 to discuss your individual job needs.